From cells of honeycomb, to the shape of snail’s shells to the neural networks of our brains, all of life is composed of intricate patterns. Ancient cultures, including Christians, Hindus, Greeks and Egyptians, recognized that certain patterns or geometric shapes are repeated throughout nature. Sacred geometry involves the use of geometric patterns in designs most often in sacred architecture and art. 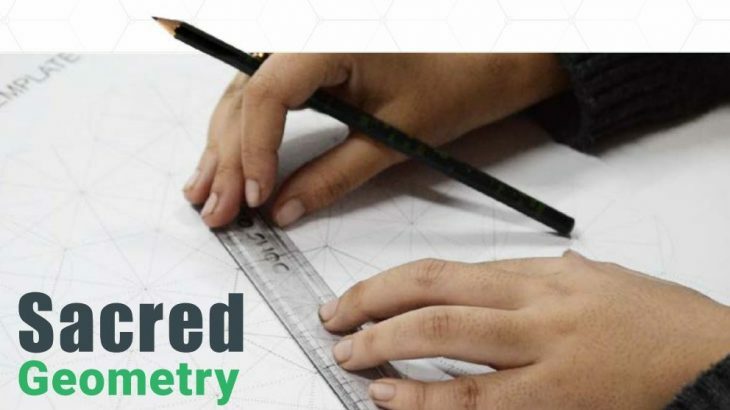 Based on experimental data generated by science and various spiritual beliefs and symbols a set of original geometric ideas addressing dimensional concepts and theories in the field of mathematics, physics, chemistry and cosmology are created. This sheds new light on scientific findings, which fits perfectly over a spiritual backdrop of ancient wisdom. As a consequence, the study of sacred geometry helps to contribute to a brighter future, bringing greater logical analysis to religions, and more spiritual awareness to the sciences. 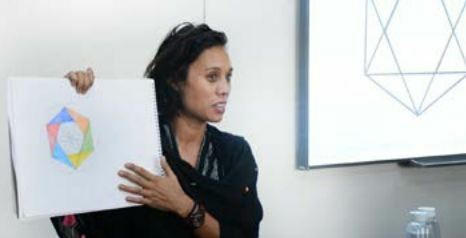 ARCH College of Design and Business organized a three-day workshop on “Sacred Geometry”. The journey was guided by Dr. Heike Bielek, Metaphysicist and Founder, In 2 Infinity, Mr. Colin Power, Metaphysicist and Co- Creator, In 2 Infinity and by Mr. Sunil Jakhar, Geometrician and Metaphysicist. 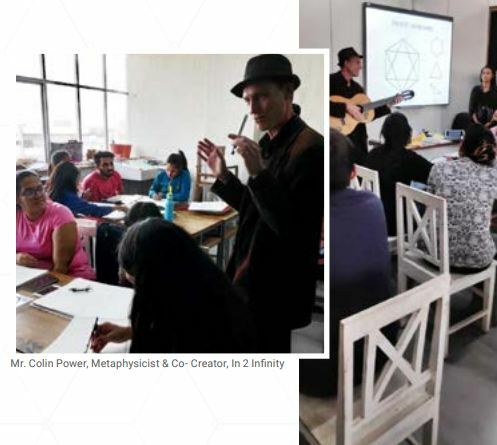 The workshop provided budding designers with an introduction to Sacred Geometry, aimed at inspiring thought towards the metaphysical view of consciousness. It was centered around understanding the nature of reality and experience by considering evidence presented through scientific experimentation and spiritual teachings. Sacred Geometry geometric patterns in designs, Sacred Geometry. permalink.